How do I create a simple mail client program in Swing? The code snippet below show you how to create a simple Java Swing application that can be used to send an e-mail. The program allows user to supply the from email address, to email address, the subject and the message of the email. User need to select the available SMTP server to connect to and provide the username and password for authentication the the mail server. The main routine for sending the email is in the SendEmailActionListener class, which is an implementation of an ActionListener interface that will handle the emailing process when the Send E-mail button is pressed. What are the system properties used for sending email? How do I receive mail using POP3? Hi Rashid, what is the actual errors message that you got? Exception stack trace will be helpful to find out what causing the error was. The error message in Transport.send() is: No suitable method found for Transport.send(Message, string, string). There is another method Transport.send(message, addresses) in the javax.mail.Transport but that does not match the number of parameters. Hi Learner, make sure you are using javax.mail-api-1.5.x.jar. Hi again, you also need to include the mail-1.4.7.jar. Second, I have a problem. The Transport.send(Message msg, String user, String password) was added in javax.mail-api-1.5.jar. So in addition to mail-1.4.7.jar, you also need to use the javax.mail-api-1.5.x.jar. In my case I use the 1.5.6 version of javax.mail-api. 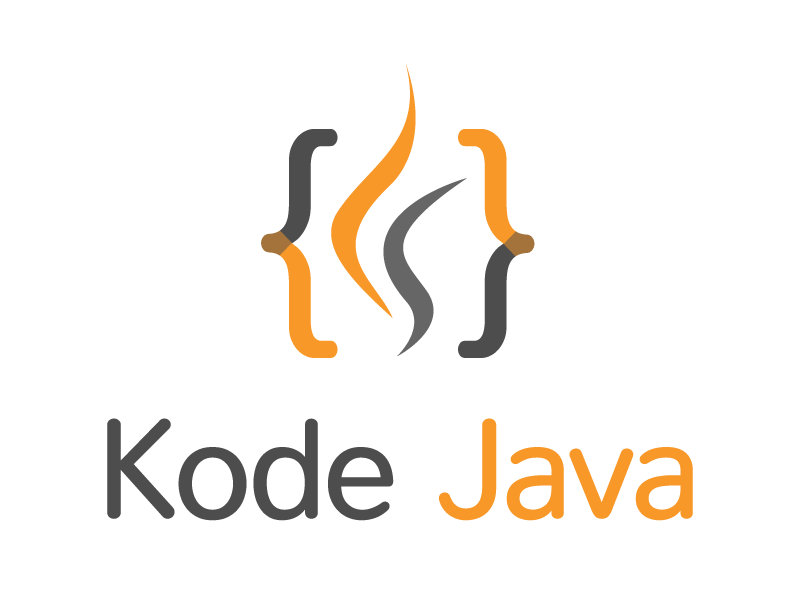 The main problem is jar files how to download and how to link jar file to the java. You can create a simple Maven application and add the dependencies listed above to your Maven pom.xml file. If you don’t use Maven, just download the jar from the link provided above and add it to your project library in your IDE. Hi, if it is possible, can you help me about my project. I create email system in Java SE GUI. I save all mails in messageList. And I have 2 lists. One of them is inbox, the other one is sentbox. But when I send a message, who is receiver see the message if him/her outbox. But it have to be in inbox. How can I fix it?